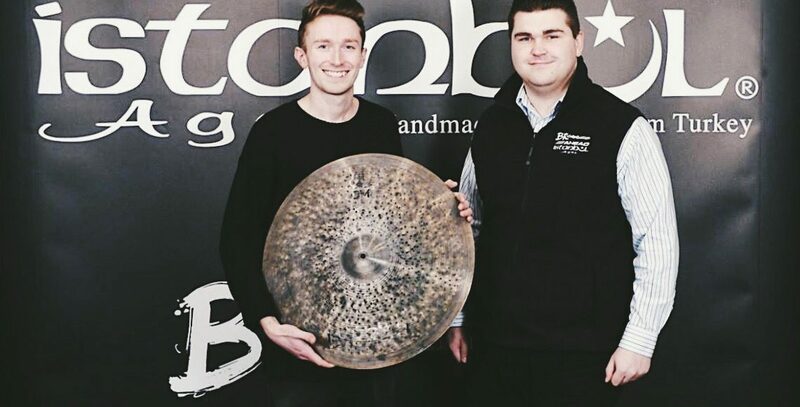 Really pleased to announce that I’m now endorsing Istanbul Agop Cymbals. I’ve been playing these instruments for the past couple of years and it’s an honour to join some of my favourite drummers in representing them officially. In my opinion Agop are producing the most versatile and musical cymbals out there. Many thanks to the guys at BR Distribution. See my Gear List for details of the models I currently play.